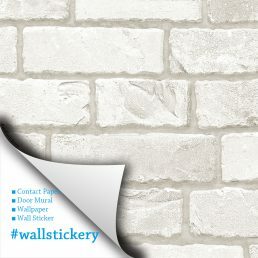 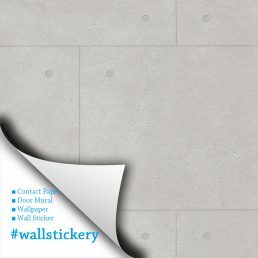 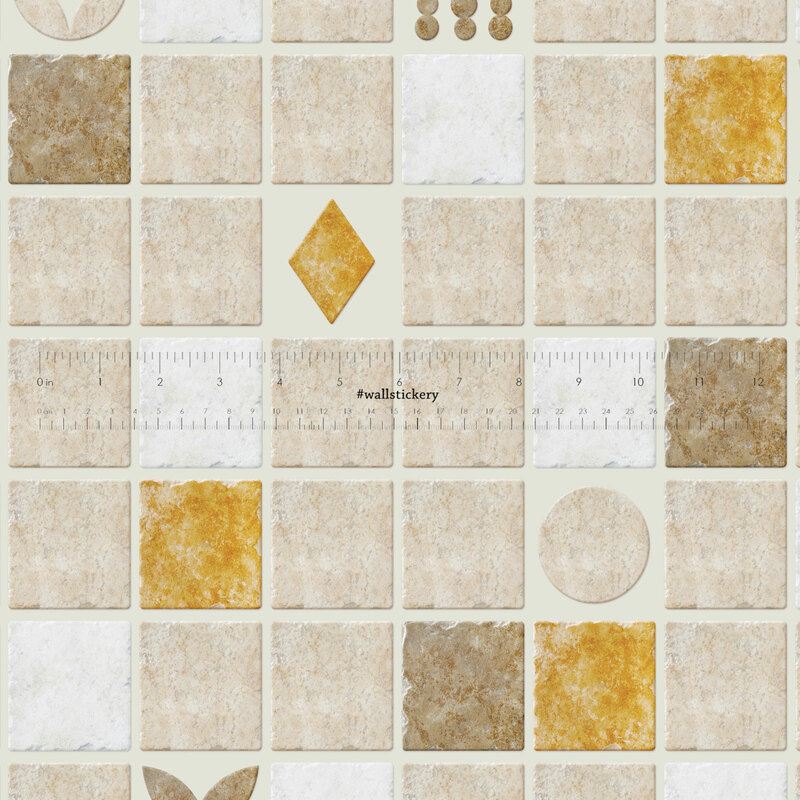 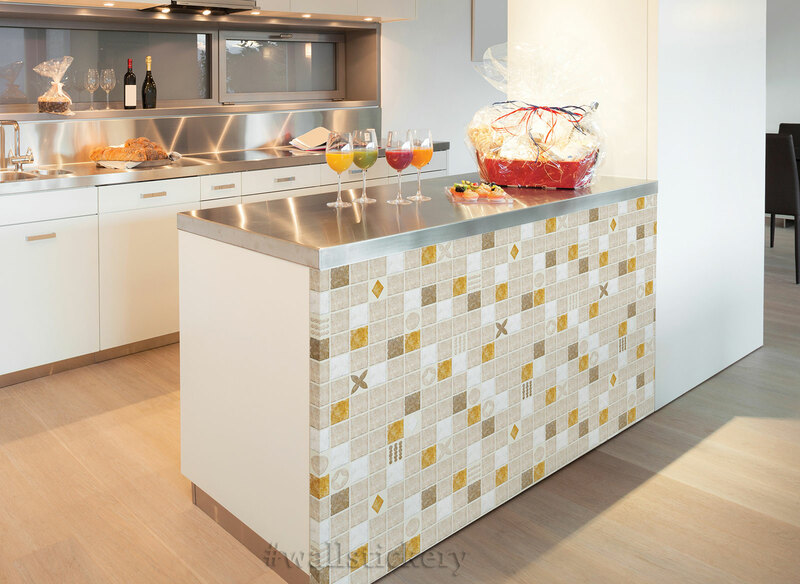 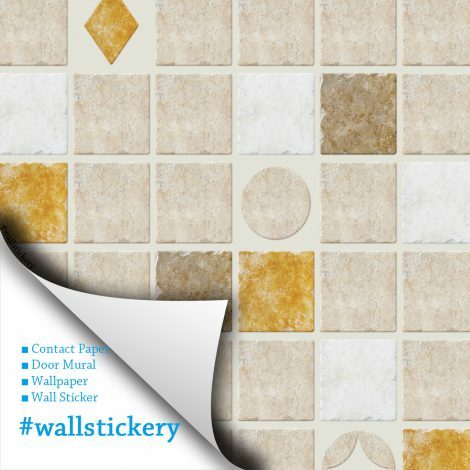 Cookie Tile Contact Paper Peel and Stick Wallpaper is easy to apply and works great as shelf liner and for creating new finishes and effects on furniture and any flat surface for accents and refreshing look. 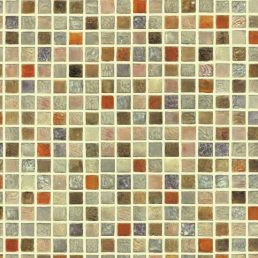 From Marbles and Stones to Glossy and Matte, we have multiple design concepts at our store that you’re sure the find just the right look for DIY home decorative idea. 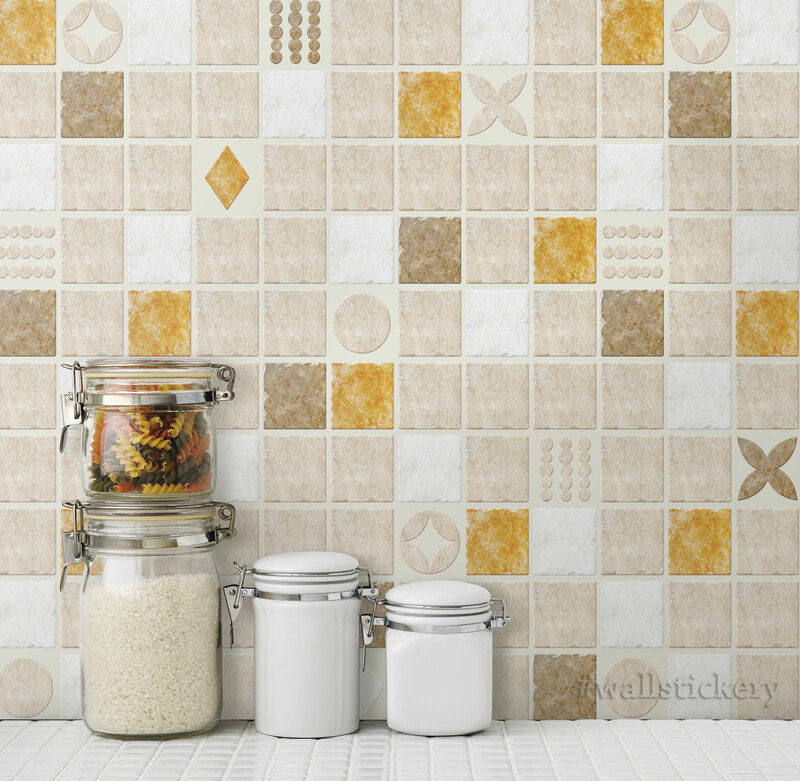 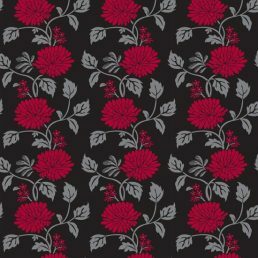 Modern, contemporary or traditional, there is a pattern to meet your decorative style. 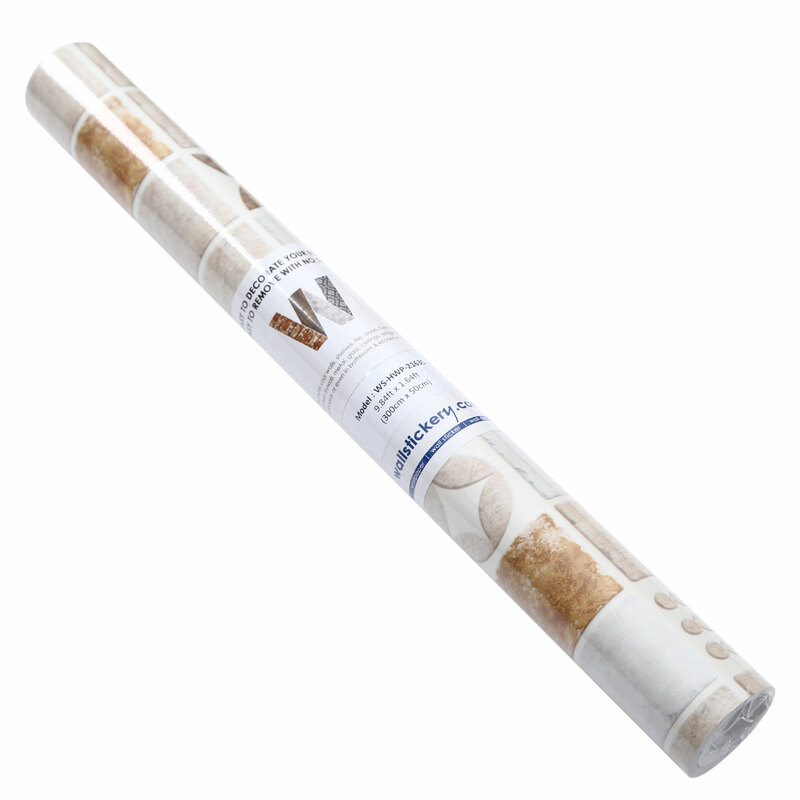 Perfect for creating new looks as well as repairing existing surfaces.